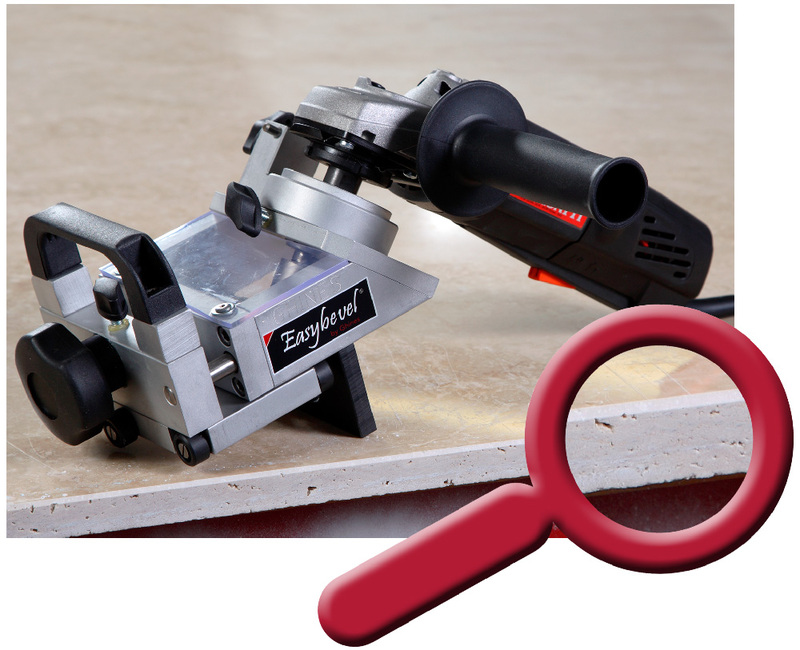 Transform your angle grinder into an unerring beveling machine to make a chamfered edge without any difficulty, also on hard materials. 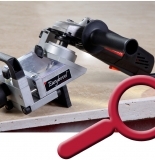 WHICH PROBLEM DOES IT SOLVE FOR THE STONE FABRICATOR? 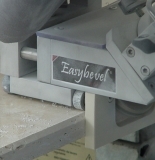 Easybevel allows you to bevel any kind of stone and ceramics with the highest precision and finally forget the nightmare to fix the angle of beveling: you do not need to hold it at a certain angle, you just fix the desired angle at the beginning and move the machine from the left to the right. 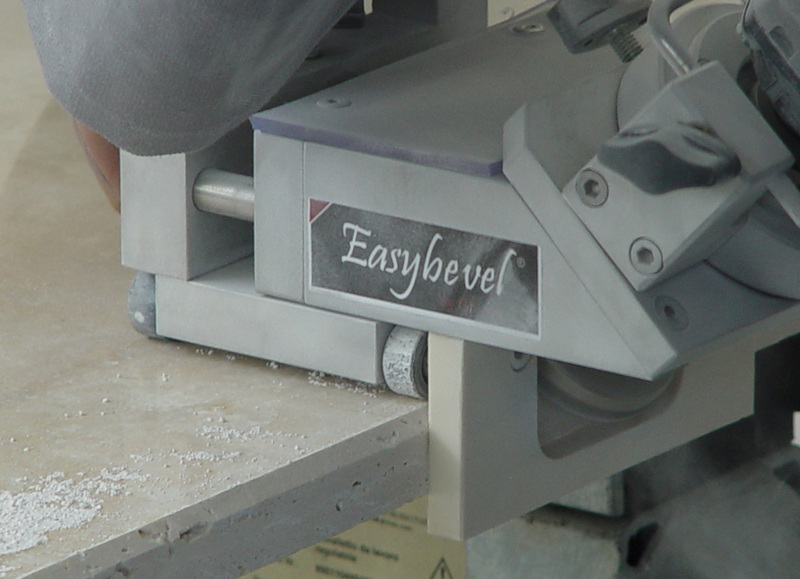 WHAT WILL YOU LOVE IN THIS BEVELING MACHINE?